Somewhere in the hominid lineage between homo erectus and modern man, one of our upright ancestors spied a tree branch and realized he could bash his rival over the head with it. He also realized it would help him with his jaunts over hilly terrain. Thus, the walking stick was born. At some point, however, the implement used for defense and utility evolved into a third use: symbolism. “There are two ways to look at what we would call walking sticks. There’s the distinction between its utilitarian function … they help stabilize people and it makes it easier to walk,” said Daniel Swan, curator of the Department of Ethnology at the Sam Noble Oklahoma Museum of Natural History at the University of Oklahoma. “Then there’s also the fact that staffs were signs of office. You can see it in religions around the world. You can see it in politics around the world, particularly in instances where you have nobility because there had to be certain trappings that people recognize,” he said. 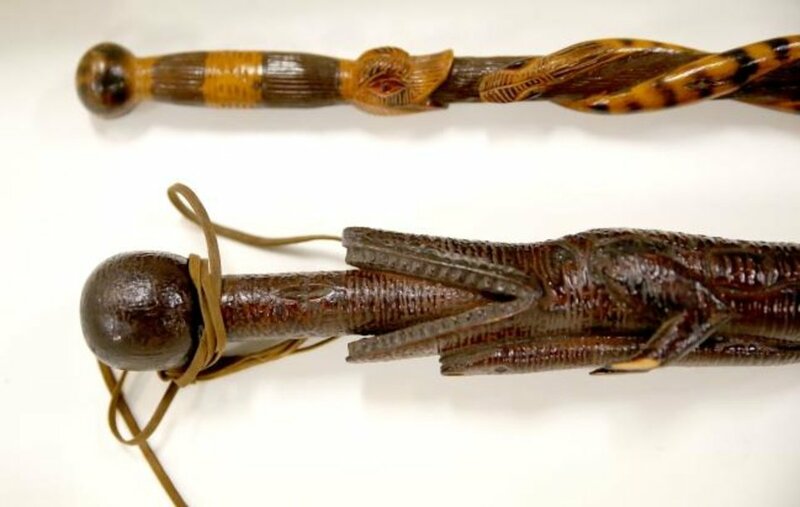 Earliest recorded accounts of walking sticks date back to Egyptian times when the implement was used as a ceremonial staff, according to the Encyclopedia of Clothing and Fashion. They also were known to convey headship, power or authority. 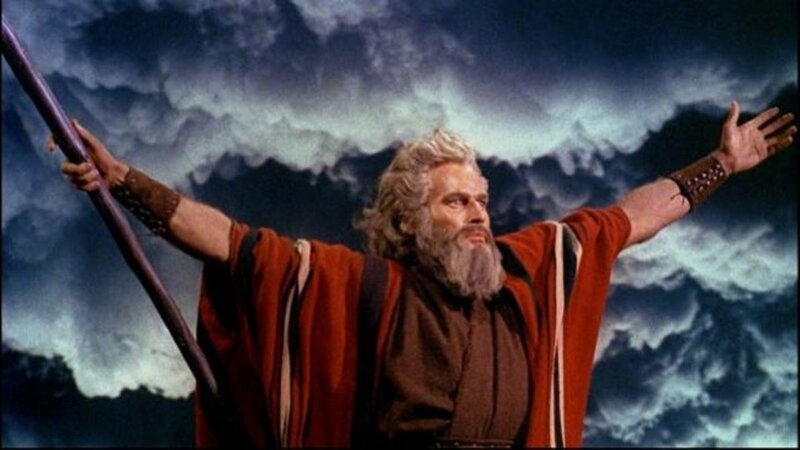 The “staff of Moses” is mentioned in the Bible and the Quran as a walking stick used by Moses. According to the biblical Book of Exodus, Moses used his staff to bring water from a rock, transform into a snake and most famously, to part the Red Sea. 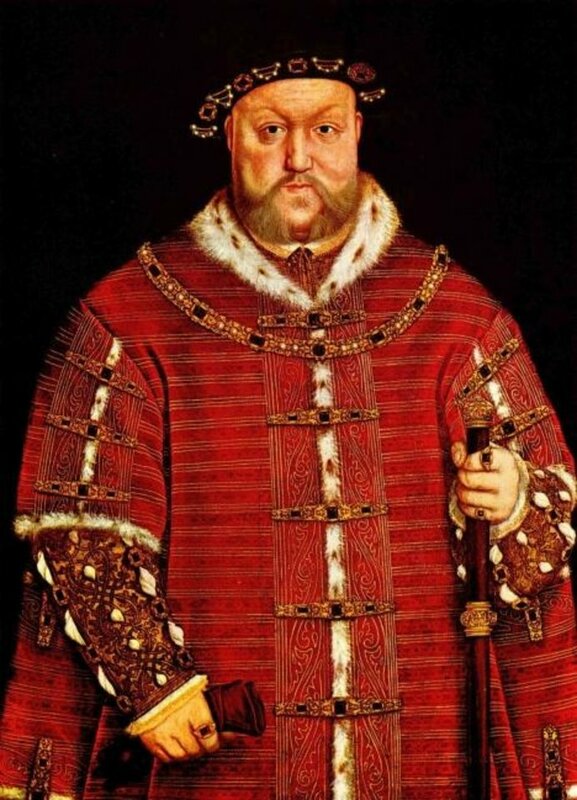 In the 15th century, Henry VIII used a cane to symbolize British royal power and is depicted in numerous paintings with his hand resting on an ornate staff. The cane also was emblematic of leadership in Spanish and Mexican culture. 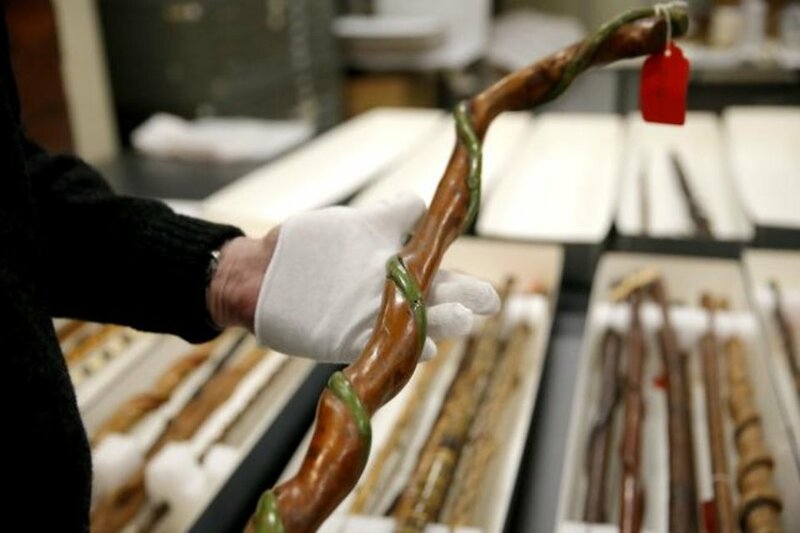 But the walking stick really reached its zenith in the 1800s when it became not only a symbol, but a fashion statement, said Jeff Briley, deputy director of the Oklahoma History Center. “If you look at the well-outfitted gentleman of the latter 1800s, which I would have to say is the prime time for a man and a stick, it was not just a matter of this walking stick as a part of his clothing. It was this highly personalized (accessory) that adds a whole different layer to who the man is, as would a ruby stick pin in your tie, or a very well-made pocket watch. It’s part of the accoutrement of the time,” Briley said. Canes of that time, whether decorative or functional, were governed by specific rules and etiquette. Gentlemen and ladies were not to carry a walking stick under the arm, nor lean on it. They were not to be used on Sundays or holidays. And most certainly, they were not to be carried while visiting a dignitary or a member of the royal family because of the walking stick's suggestion of authority and its capacity to be used as a weapon, according to the Encyclopedia of Clothing and Fashion. 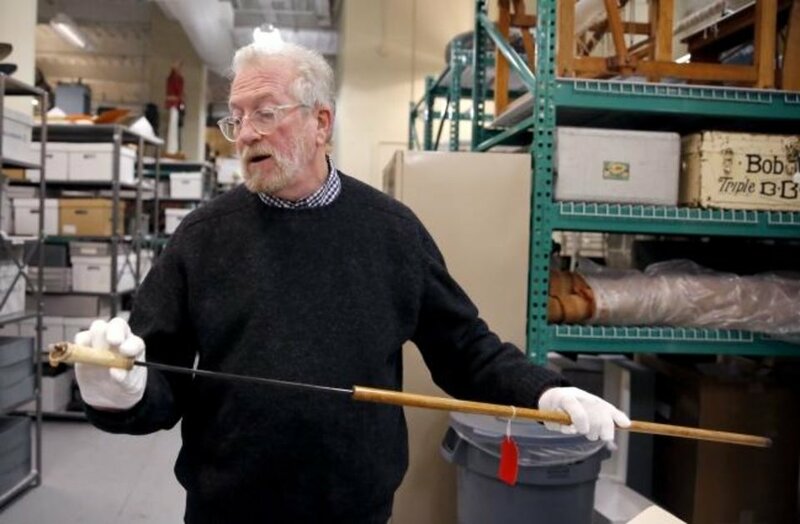 The History Center’s collection of canes runs from exquisite to commercial, exotic to mundane, but all come with a story. One was a gift from Theodore Roosevelt to Dr. Charles Zieman, who later donated his collection of canes to the museum in 1921. One is made of wood from the Mount of Olives in the Holy Land. Another is made of a stingray’s tail. Still another is made from the decking of the Civil War ship the USS Merrimack. “We have a cane that belonged Green McCurtain, who was a well-known (Choctaw) leader for whom McCurtain County was named,” Briley said. 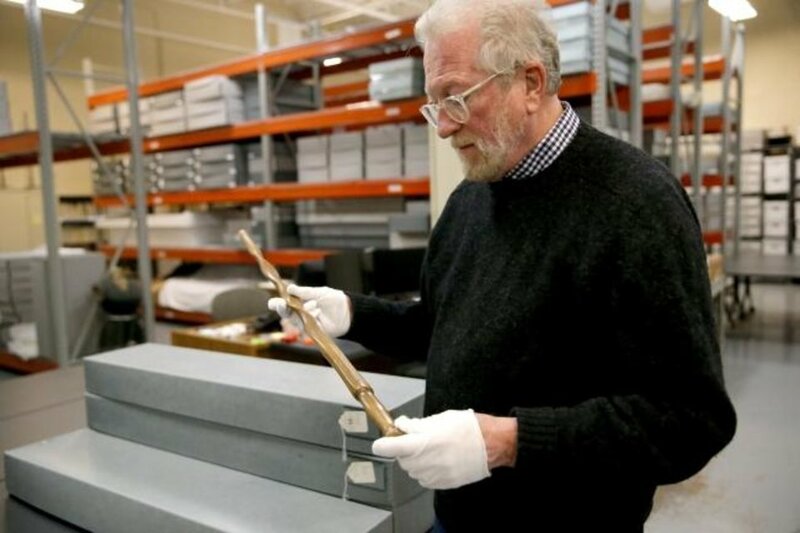 “And this is straight out the most recent Sherlock Holmes movies,” he said, pulling a hidden sword out of a common looking gentleman’s walking stick. 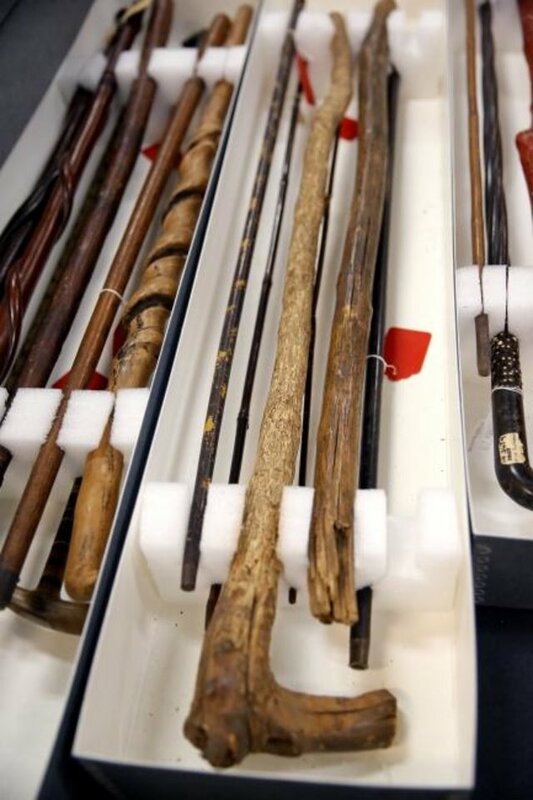 At its most meaningful, the cane or walking stick is an integral piece of an individual’s persona, Briley said. “It’s a reflection of people’s lives more than just an object. 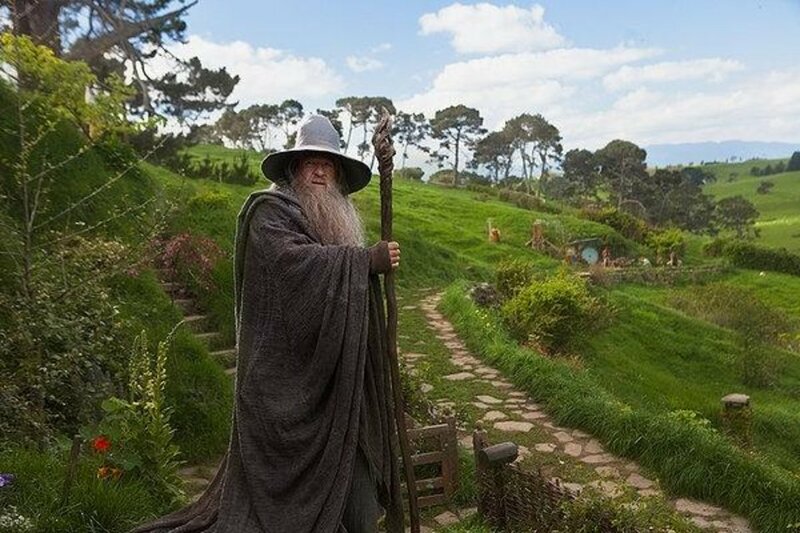 When you think of Gandalf (the powerful wizard from Tolkien’s “The Lord of the Rings” and “The Hobbit”), you don’t think of him without the staff. You don’t think of a shepherd without a stick,” he said. Ian McKellen as Gandolf the Grey in the film "The Hobbit."